More potential trouble for R. Kelly: A man says he found what he says is a video recording of the R&B singer sexually abusing underage girls. 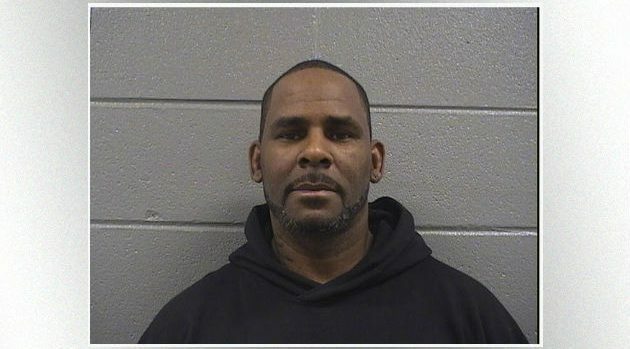 At a news conference Sunday in New York with attorney Gloria Allred, Gary Dennis said he found the footage when he was cleaning out an old box of VHS tapes in his home and found one with R. Kelly’s name on it. However, Allred said neither she nor Dennis could be “100 percent certain” that it was Kelly on the tape. Allred also said the footage on the tape appears to show an incident separate from the alleged acts of aggravated sexual abuse with which Kelly was charged in Chicago last month. Allred said they’ve given the tape, which she describes as “very old,” to law enforcement officials with the U.S. Attorney’s Office for the Eastern District of New York. That office had no comment on Allred’s statement. Kelly, 52, was jailed for several days in Chicago after being charged in February with 10 counts of criminal sexual abuse involving four women, three of whom were said to be minors at the time. He’s also currently being investigated by Detroit police for allegedly sexually assaulting a 13-year-old girl in 2001. Kelly’s denied those charges as well. Kelly’s next court date on the criminal charges is March 22.